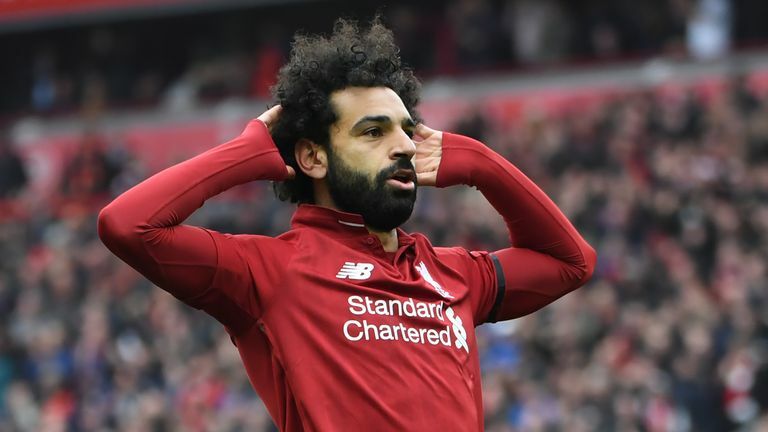 Was Hiram Boateng's wonder goal for Exeter better than Mohamed Salah's for Liverpool? 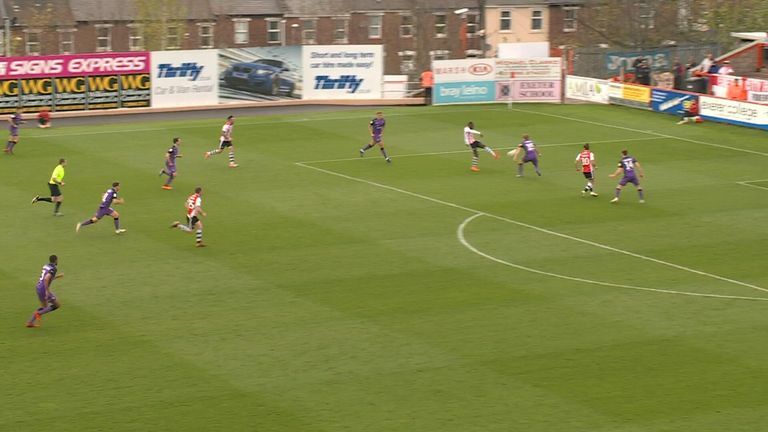 Hiram Boateng scored an incredible goal to wrap up a 2-0 win for Exeter against Port Vale on Saturday. 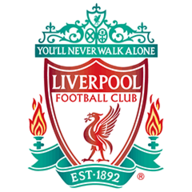 Mo Salah secured Liverpool the three points in their contest against Chelsea with a sublime strike from outside the area.